Born is the second song on Piuma, the self-titled progressive rock album (EP), as well as the full length LP, Born. 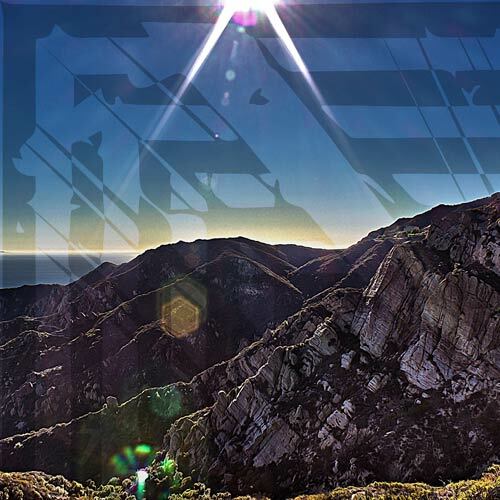 Lyrically, the song explores destiny vs fate and nature vs nurture. 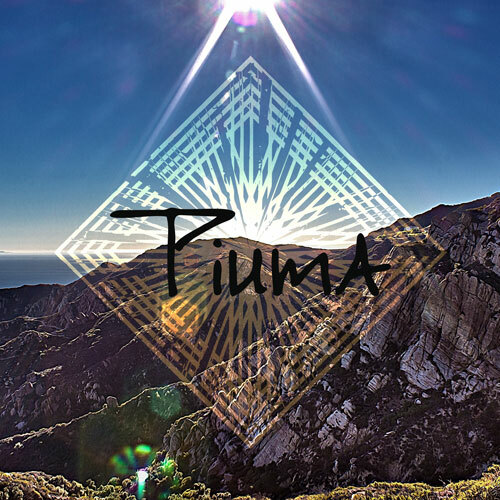 Musically, Born establishes the intricate rhythms and textures that define Piuma's sound. Am I a blank slate? No destiny or fate? Do I inherit my traits? Am I just a grain of sand? To grow and to bleed, reaching my lucky stars?